Labranda Blue Bay Resort is a family-friendly resort with a whole host of facilities to keep everyone happy. 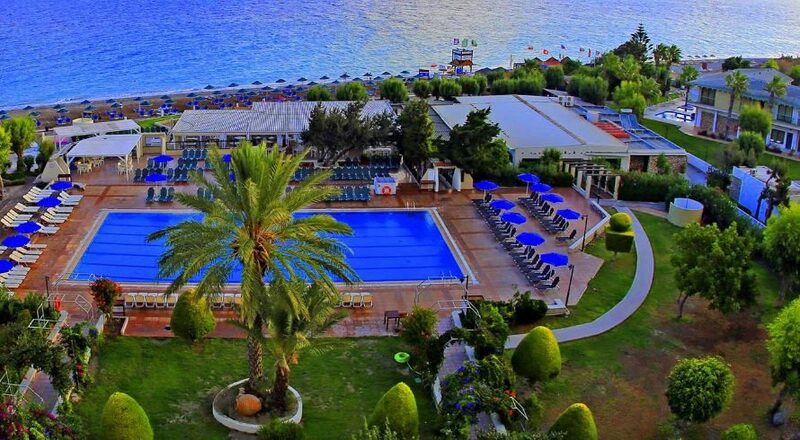 The idyllic setting on the beachfront in Ialyssos allows for spectacular views from all corners of the hotel. The star of the show is the pool scene; there's a variety of indoor and outdoor pools for adults, three pint-sized pools for children, and a waterpark. Days are action-packed here; work up a sweat in the gym or take part in a competitive game of table tennis. There's no need to worry about the children; there's a kids club and three playgrounds to keep them busy. 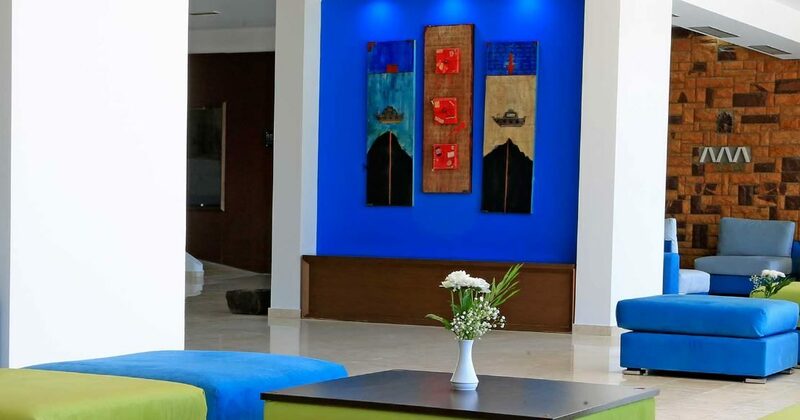 Modern and stylish; the two words best used to describe accommodation at Labranda Blue Bay Resort. The air-conditioning will provide a relaxing temperature while welcoming touches such as a satellite TV and music player will keep you entertained! You'll be spoilt for choice when it comes to dining. Opt to taste the local Greek cuisine, indulge in an American burger, or head to the Italian for pizza and spaghetti. Take your pick from themed buffets, or taste culinary delights served a la carte style. A lively line-up of evening entertainment options rounds your day off in style. 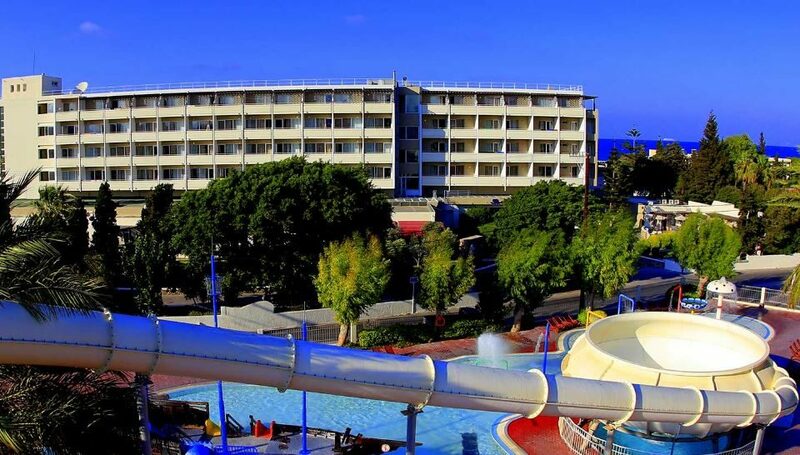 Discover why Labranda Blue Bay Resort is a popular place for family holidays in Rhodes. Labranda Blue Bay Resort boasts abundant facilities, including: five outdoor pools, three children's pools, indoor pool, aqua park with water slides, six restaurants, snack bar, three bars, complimentary Wi-Fi, two lounge areas, 24-hour reception, currency exchange, luggage storage, parking, Internet corner, car and bicycle hire, TV room, and mini market. 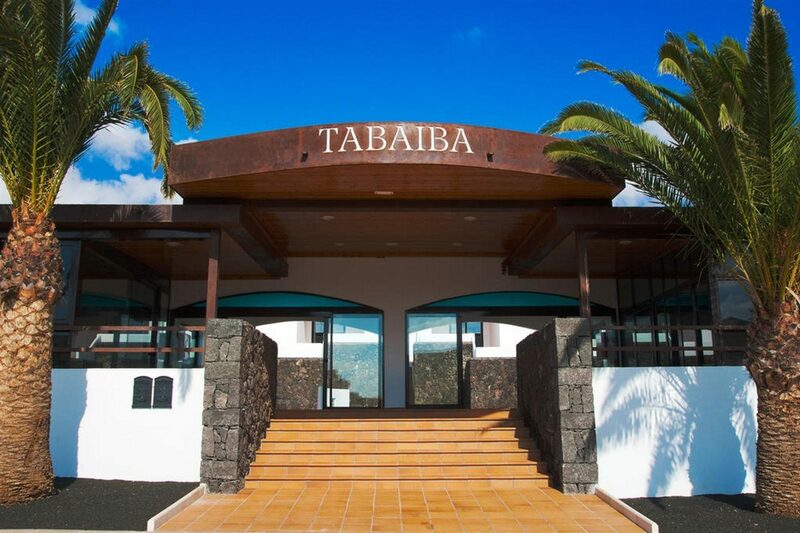 There is also a gym, massage service, sauna, Jacuzzi, kids' club, tennis and basketball court, beach volley ball, amphitheatre stage, three playgrounds, video games, table tennis, and daily entertainment programme. 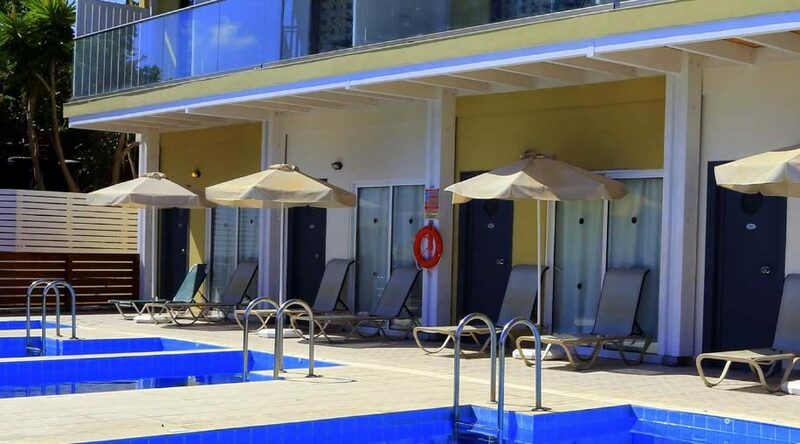 There are a total of 475 guest units at Labranda Blue Bay Resort. Accommodation types include bungalows, family rooms, and superior twin rooms. 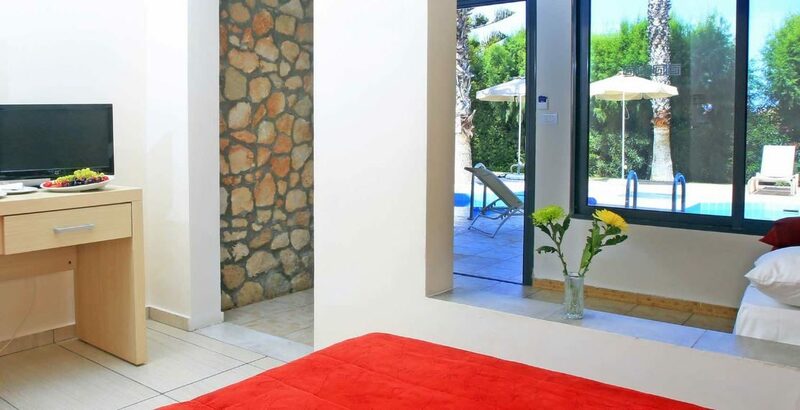 Each room is equipped with air-conditioning, telephone, satellite TV, fridge, balcony, safe, hairdryer, and bathroom. 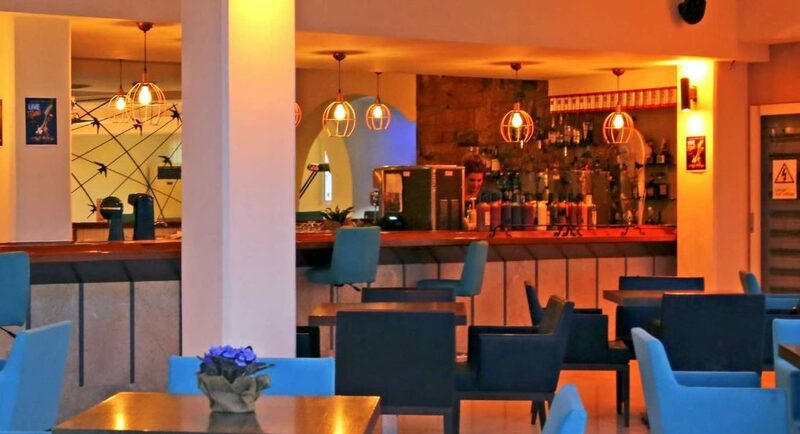 There are a total of six restaurants and three bars at Labranda Blue Bay Resort. Dionysos and Garden Main Restaurants are open for buffet-style fare. You can also enjoy Thalassa a la carte Restaurant, the Italian-style Pizza Trattoria, Greek dishes at Mouses taverna, and tasty burgers at Old West Burger House. Hot and cold drinks are served at Iris Main Bar, Poseidon Beach & Pool Bar, and Aquapark Pool Bar. Pool & Snack Bar is open for light bites and drinks too. The evening entertainment includes karaoke nights, Greek nights, and evening shows.